Update: We are no longer adding new features but I have built and uploaded the latest code we have since 1.1 (see changes below). Some of it is untested so let me know if you find any bugs and i'll try my best to fix them - Three-Socks. 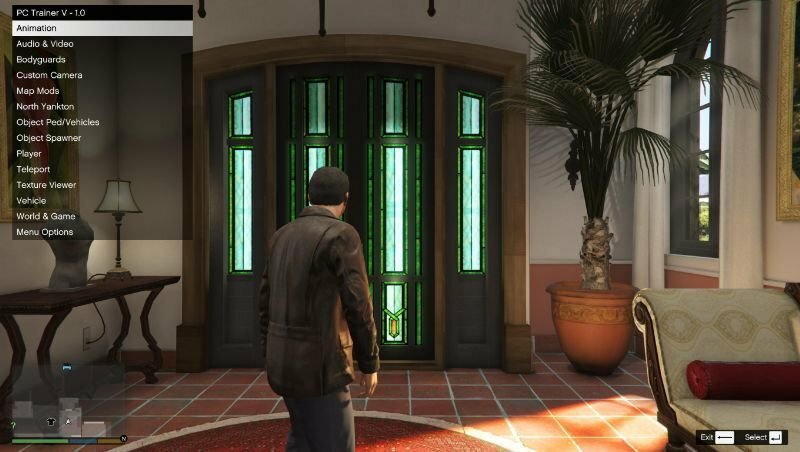 - Place inside your GTAV install directory. 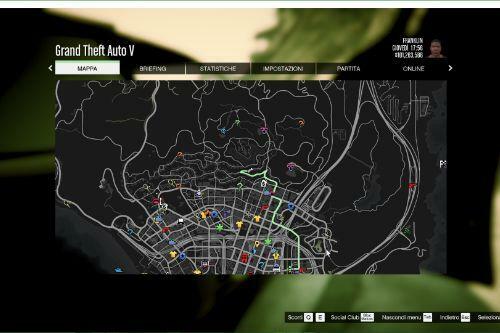 - Place inside in C:\Users\YourUserName\Documents\Rockstar Games\GTA V\pc_trainer.ini. 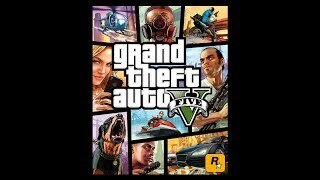 -Open/Close the menu using (RB + DPAD LEFT or N key) or edit C:\Users\YourUserName\Documents\Rockstar Games\GTA V\pc_trainer.ini to define your own keyboard bind. Teleport to preset locations/waypoint/1-15ft in front or teleport to custom coordinates of your choice or to nearest vehicle. - Fix broken options menu. - Added dlc horn gxt. - Added support for update 1.0.1604.0. - Support for spawning new dlc vehicles. - Updated disable controller shortcuts and mobile disable. - DLC vehicles and ped models. - Added Menu Scroll Multiplier option. - Added support for update 1.0.1011.1. - Added in halloween weather and latest timecycle modifiers. - Added latest textures from cunning stunts and Bikers dlc. - Added support for more listing of dlc vehicles in spawner. - Player keeps weapons/components when changing models. - Menu base updates and bug fixes. - Added more IPL Maps with teleports. - Texture viewer sprites scale from screen resolution. 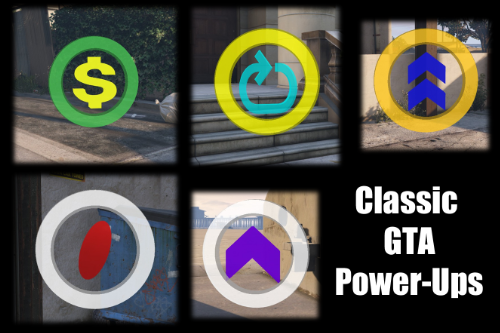 - Custom model input (bodyguards, player models, object spawner, vehicle spawn, and engine sound). - Save last custom vehicle model input. 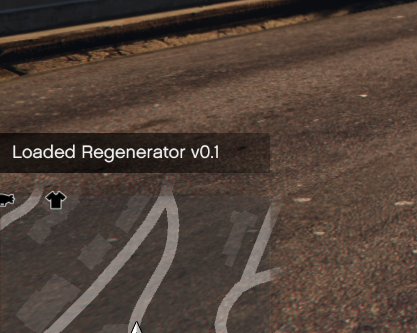 - Increased max models (Objects 1500, Peds 250, Vehicle 250). - Bodyguards are now properly removed from the player group when the bodyguard dies. - Bodyguards & Object spawners blips will show their number and bodyguard blip changed to friend sprite. - Bodyguards will now spawn into vehicle with player if seat is available and bodyguard camera wont turn on if the bodyguard is in vehicle. 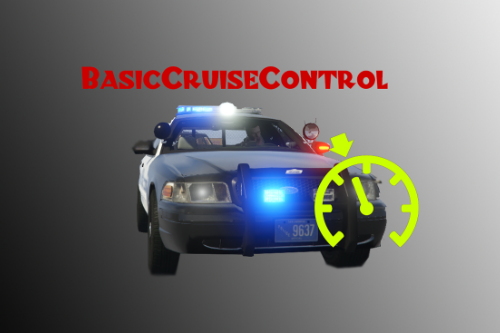 - Added load online map to map mods menu and teleport menu (Aircraft carrier, Yacht, Police Station, Benny's Garage). - Animation player options, stop animation on menu exit, default animation flag. - Teleport to nearest vehicle. 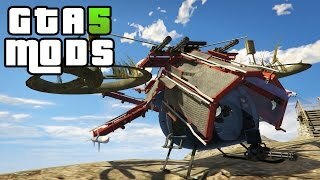 - Disable vehicle balance control, set heli/plane out of control. 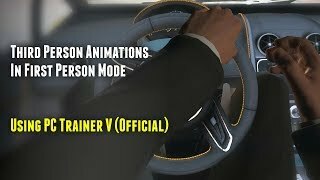 - Revamped vehicle door open/close/remove in vehicle modify menu. - Set vehicle dirt level, vehicle siren. - Added latest dlc ped models. 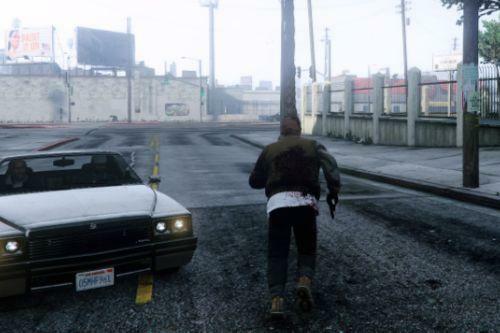 - Added lowrider2 dlc weapons to give all. - Compiled using VS2013 instead of VS2015 for better compatibility. - Keyboard inputs no longer closes when the menu open/close input is pressed. - String keyboard inputs can be opened when the enter action is pressed and the string is blank instead of using open keyboard action (space/X). - Removed duplicate timecycle menu. - Changed bool menu item non-selected sprite. - Added time check to some model loads - stops infinite loading on invalid models. - Set vehicle on ground properly. - Removed menu number keyboard input max limit. - Remove last shown notification when drawing a new one. - Add DLC vehicles to change engine sound. - Added support for update 1.0.678.1. 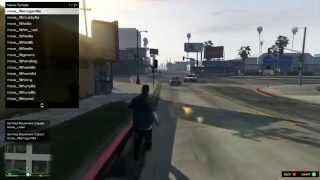 - Set global var to stop game from deleting mplowrider2 dlc vehicles. - Added new dlc weapons. - Added support for update 1.0.617.1. - Added support for update 1.0.573.1. - Added support for more dlc vehicles in spawn menu. 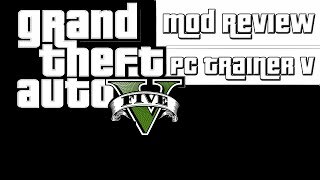 Fixes menu crash when opening DLC2. - Added support for update 1.0.505.2 (disable phone & recording shortcuts). - Added support for update 1.0.463.1 (disable phone & recording shortcuts). - Added Player Action Mode setting to menu options. - Never fly through windshield vehicle setting. - Fixed never fall off bike. - Fix menu_confirm message not showing when menu notifications are disabled. - Added fast run/swim to startup defaults menu. - Added current cash to stat editor. - Added draw benchmark fps. 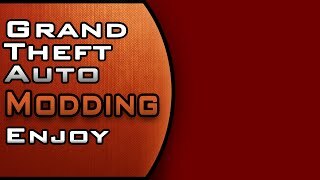 - Fix ini load bug when reloading or starting a new game. Can I switch the opening button (N) and how? After the last update (1.0.1290.1) the trainer stopped working, at the time it is opened, the crash game. False alarm! I've been able to solve the problem. By far my favorite trainer. Have been using it for years now. I just have a question, i remember once changing the scroll menu speed. How can I do that again? Am i seeing right? a new update? I was probably one of just a few people still using this trainer, now we get a new update out of the blue!... Honestly, if this had some of the features menyoo has, I would ditch menyoo in a heart beat. Does this work in FiveM? @MAFINS < this guy gets it...whoever he is. @where the speedometer.ytd ? It is not available in the downloaded file. Only pc_trainer_v.asi is present. Someone help me on this regard. Deadass the best menu I've used next to Menyoo, was using this for years until is started crashing.